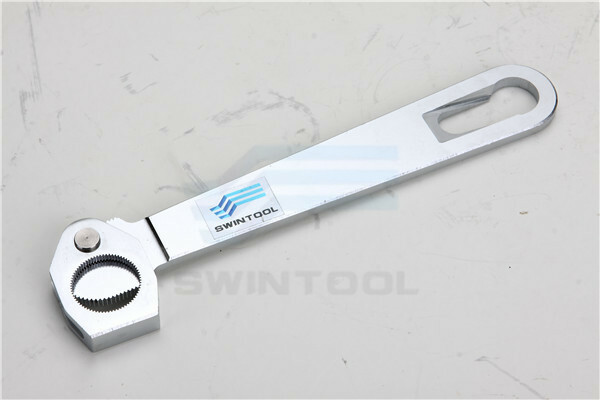 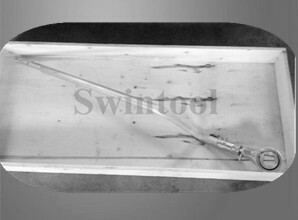 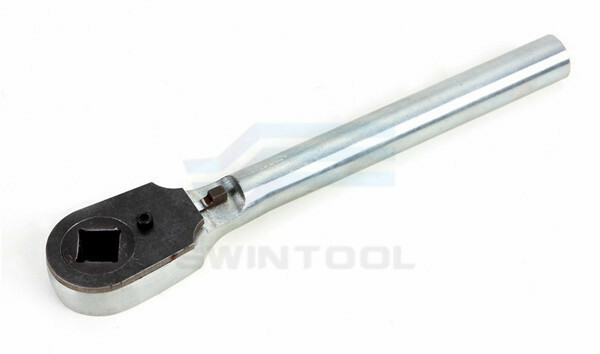 Customized ratchet wrench with inside hexagon shape for bevelling pipe machine. 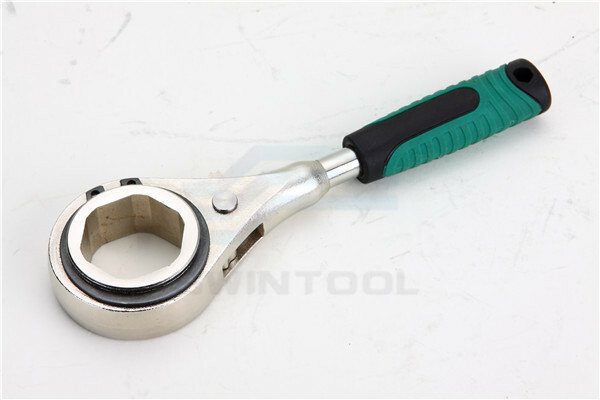 Now, in marine hardware, the ratchet we designed is heavy duty(665Nm working load) and big size house( Diameter 51mm), it evolves into special ratchet load binder(mechanism tool) for paver machinery, tractor, solid waste container etc equipment and machinery. 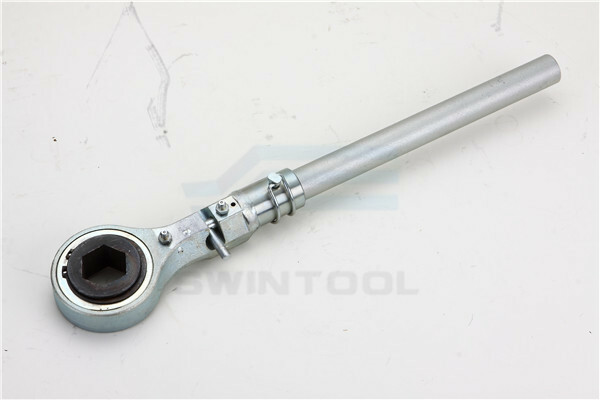 Our ratchets can replace ratchets of G80 and G100 load binder in the market. 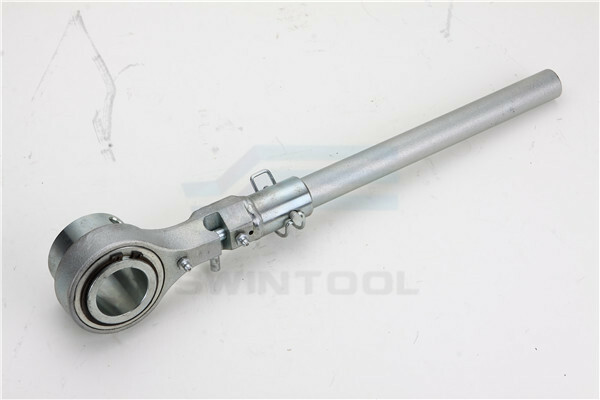 At the same time, we also can design the rachet with inside hexagon, square, circle and special shape etc for different needs. 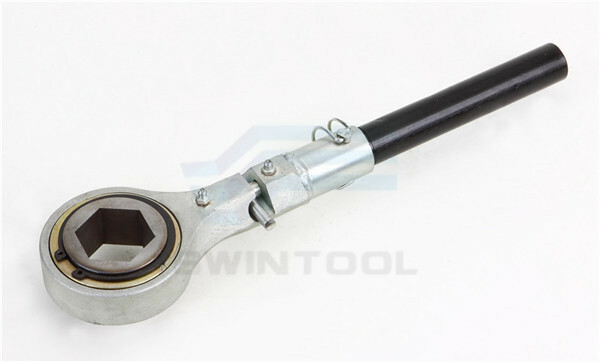 In car manufacturing, we develop the electrode wrench remover for spot welding tip machine, with alloy steel(Si-Mn). 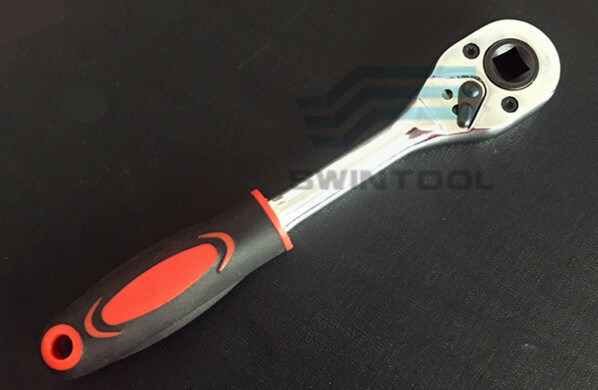 With 3D design technology of solidworks, UG, Pro-E etc , we develop OEM ratchet wrench, custom ratchet handle and special ratchet wrench for industrial manufacturing( construction machinery, oil field, compactor etc), we already owned 6 patents of hand tools.